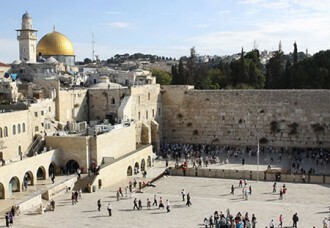 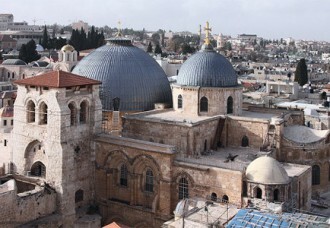 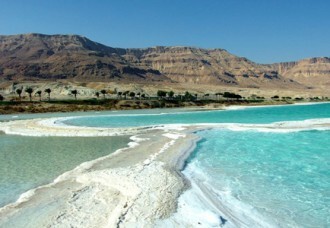 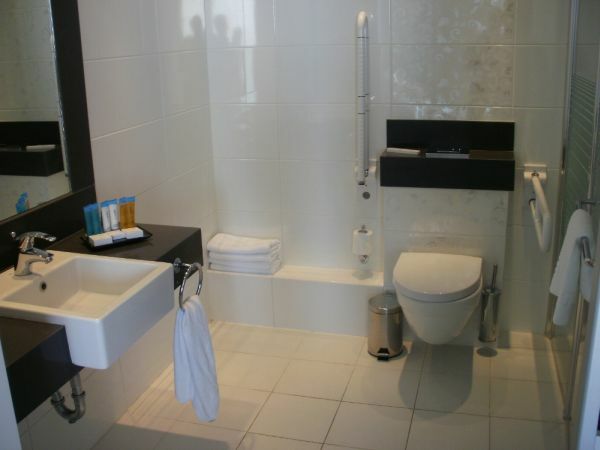 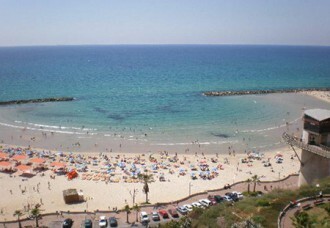 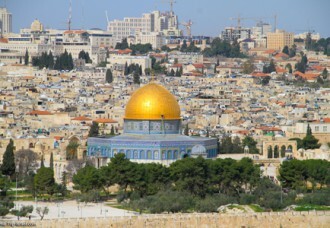 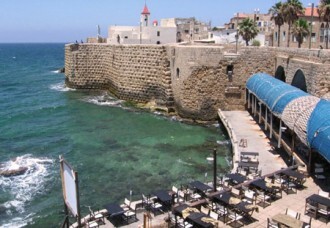 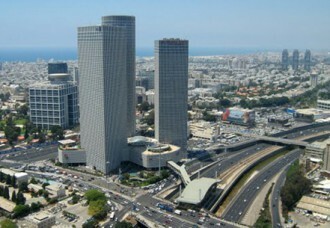 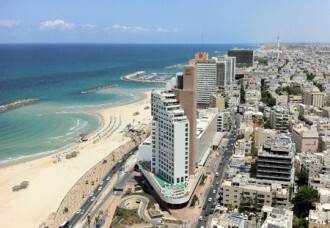 – Hotel accommodation in Jerusalem (6 nights). 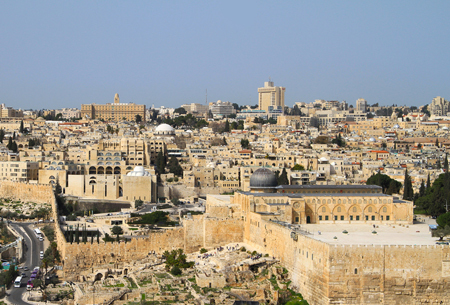 – 1 excursion in Jerusalem. 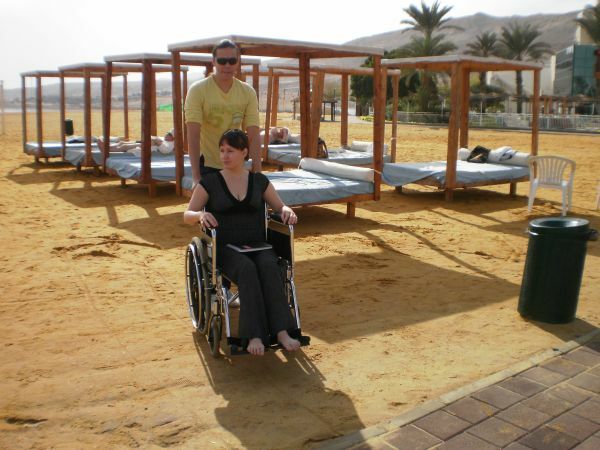 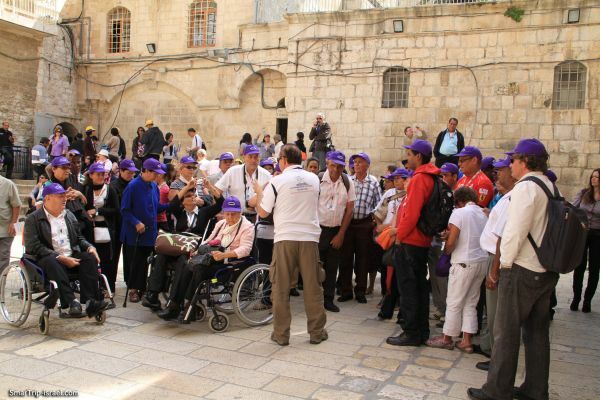 – Individual guided tours for 2-4 persons on a specially equipped transport – $ 600 (north and south – extra $ 150).